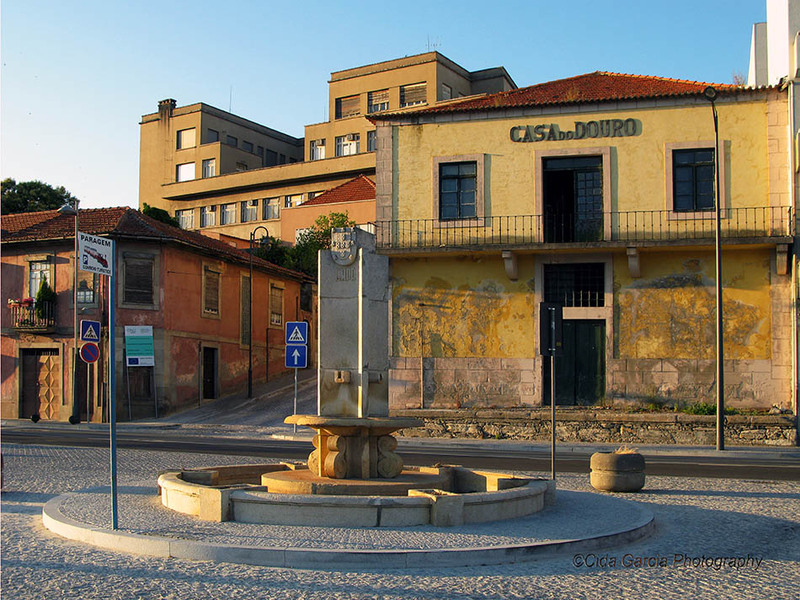 Spend a memorable day in the town of Peso da Régua on your stay in northern Portugal. 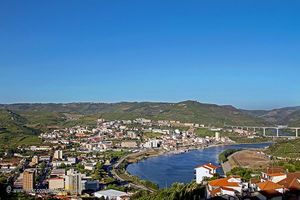 Peso da Régua is a sun-bathed town located in the banks of the Douro river, in the western extreme of the Região Norte of Portugal. This city became a great centre for the distribution of Porto wine during the 13th century, and currently is still an essential crossroads due to its gigantic bridge, the IP3. Peso da Régua is far from a crowded city. 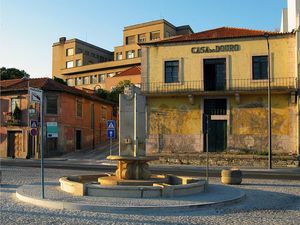 Normally, tourists only stop in search of maps, touristic information, or directions; but the city features an interesting and unknown historic centre, where local atmosphere is still present and worthy of a walk. 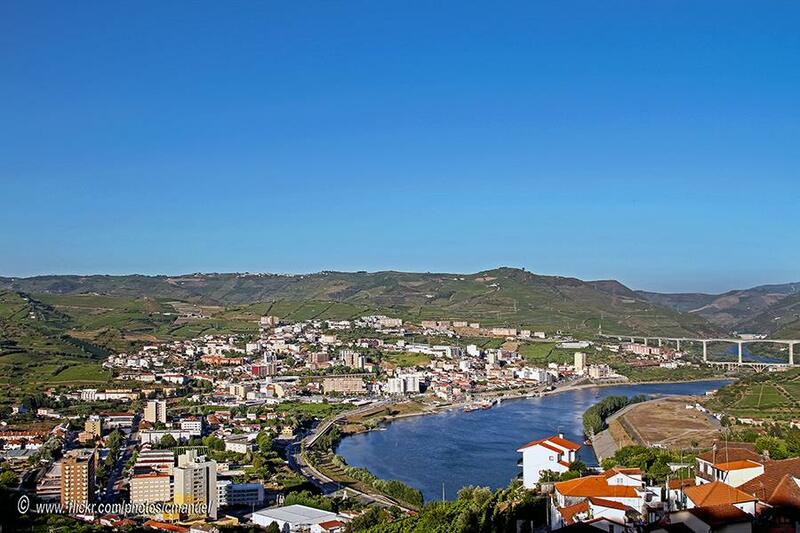 It’s worth noting the Douro Museum, focused on wine and the Douro river.